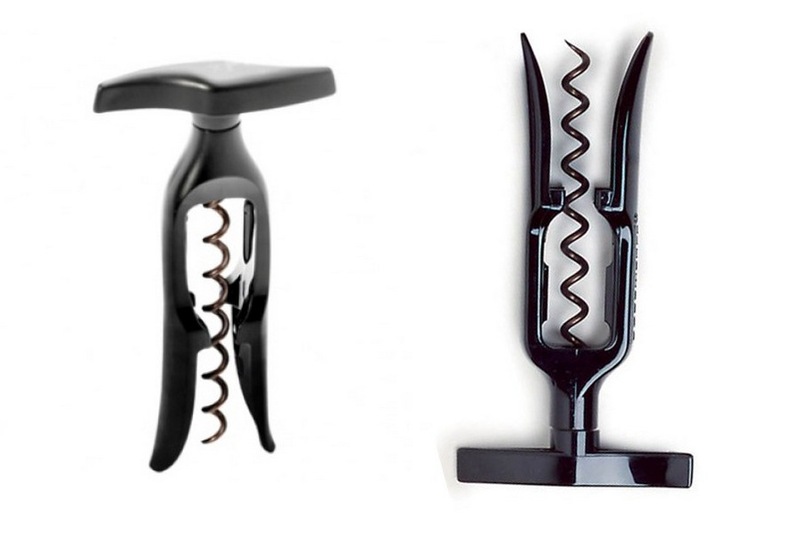 Among the hundreds of of wine opener models and designs, this Screwpull Elegance Lever Model Corkscrew is rated the best wine opener overall by Consumer Search. It is a great wine opener that will last years of frequent use, and the brand name is no doubt a known one among wine connoisseurs. 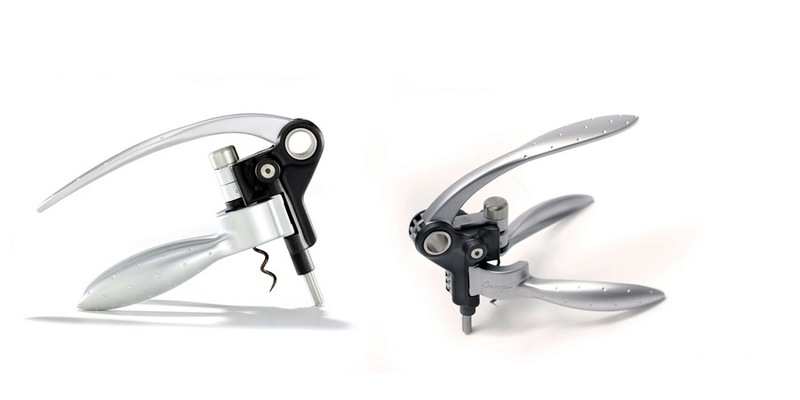 This lever type wine opener has a steel handle and a clamp grip to hold the bottle steady while the cork is pulled, so it needs minimum hand strength to open a bottle of wine. But you’ll need to learn how to use a lever type wine opener if you’ve never used one before. This wine opener is made to last. 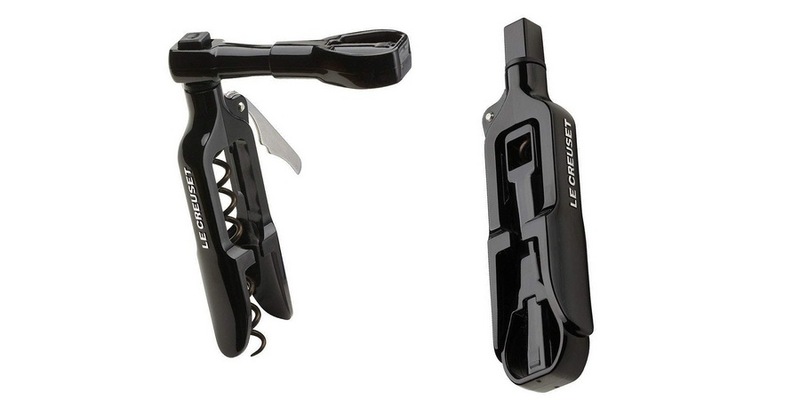 One reviewer has bought his second Screwpull Elegance Lever Model Corkscrew because his first one broke after ten years of use. “I have previously purchased this product about 10 years ago. I have been pulling an average of 7 corks a week for that intire time… I bought another as I felt that after 10 years of service it is probably the most durable model available. After another 10 years, yes, I would buy another.” – Michael Simpson, at Amazon. 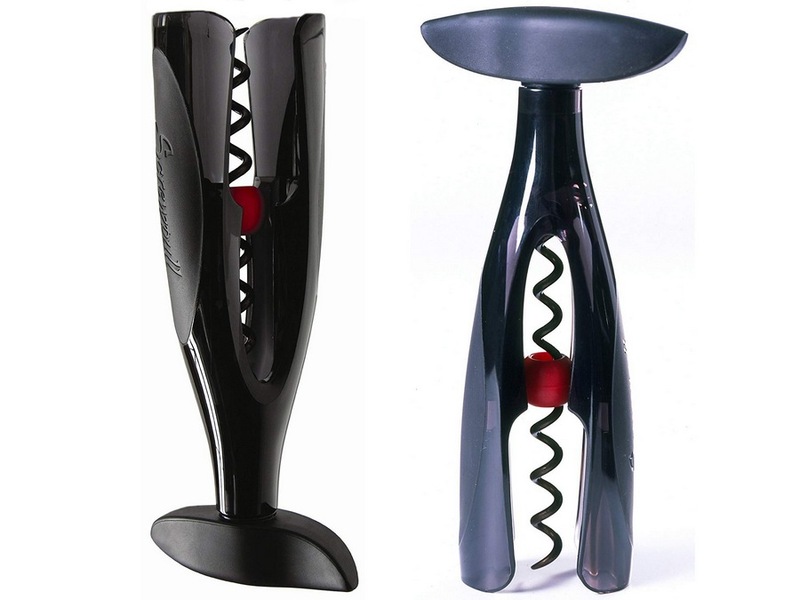 Such a quality would certainly shine among other wine openers that break corks, need you to tug and pull, or break after a few uses. It comes as a gift set with foil cutter, storage stand, stopper and gift box, but a couple of reviewers claimed that they didn’t get the stopper until they called the company, and it was sent to them. One thing that can be grumbled upon is the high price. It’ll be a nice gift for a friend who drinks wine regularly, but if you are looking for a wine opener to open the occasional bottle, I suggest you get something cheaper.